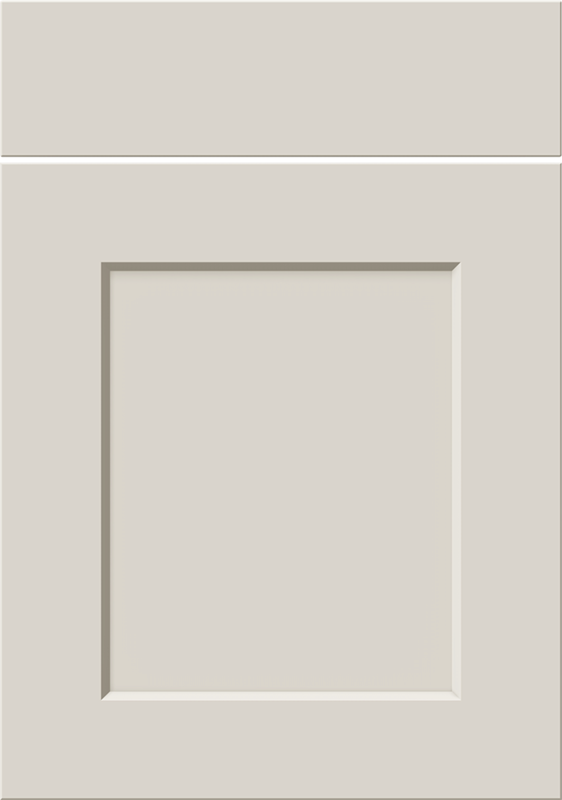 Order a sample door in the Radlett Painted Shaker range. Your door will be a colour from stock. 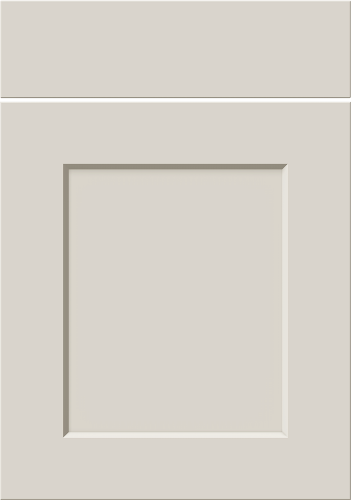 This sample door is purely for you to judge the look and construction.